Since olive oil is so abundant in Greece, it makes perfect sense that fried bread is such a popular food. 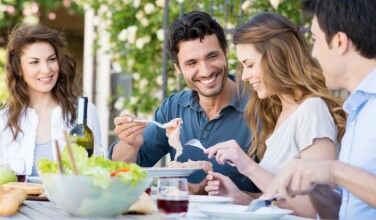 There are a few different ways to prepare it, and some of the recipes vary according to the region. Some can be desserts; others are designed to offer a quick way to make bread that will accompany a meal. 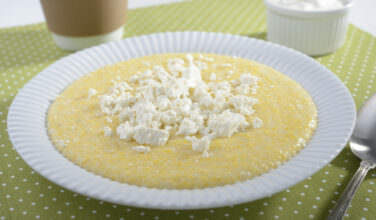 The one thing they have in common is that they are fried, not baked, and are considered a staple in the Greek diet. 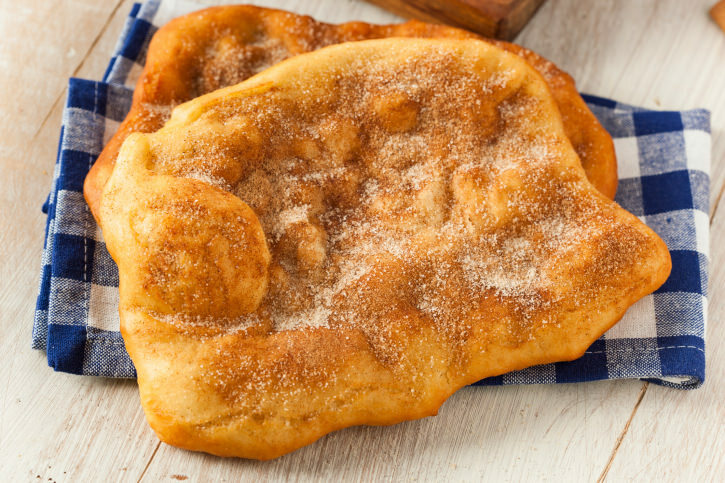 Here’s an overview of some of the most popular fried bread recipes. My Pappou’s family was from Mani so it makes sense that this dish made an appearance at the dinner table when I was growing up. The ingredients are simple – flour, salt, yeast, and water. However, my Yiayia normally omitted the yeast. She said that her family didn’t always have yeast available so she learned how to make this fried bread without it. She would stir the dough gently and immediately submerge it in the hot olive oil until it turned golden brown. My favorite was to sprinkle it with honey and sugar and enjoy it with hot tea or coffee. You can also sprinkle it with salt and serve it with your meal. Loukoumades are fried dough balls that have been submerged in honey and sprinkled with crushed walnuts after they leave the frying pan. 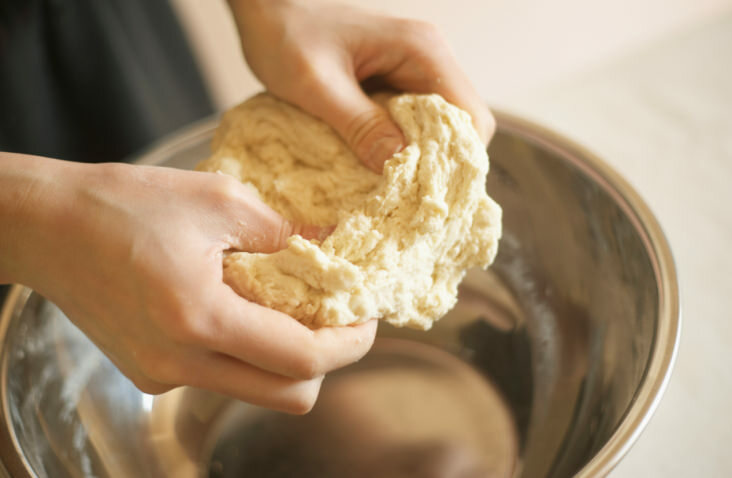 The dough is made with flour, yeast, sugar, salt, water, and eggs. The end result is a dessert that is a cross between bread and cake. Making them from scratch is a little time consuming, but it’s well worth the effort! Even though it is possible to find ladopsomo recipes in Greek cookbooks, that isn’t entirely the point. This is a dish that uses the dough that is typically used for making oven-baked bread. Frying the bread instead of baking it turns it into a completely different dish. Not only that, but baking bread takes a little longer. By frying it, the texture of the bread changes. It’s a little denser than oven baked bread and has a much crispier outside. You can also stuff the dough with cheese before frying to make it even more unique. This is a popular bread in Greek cooking, especially because it’s used in gyros, the popular Greek street food that can be found all over the country. Making it at home is fairly simple, too. It uses flour, salt, sugar, yeast, and water. 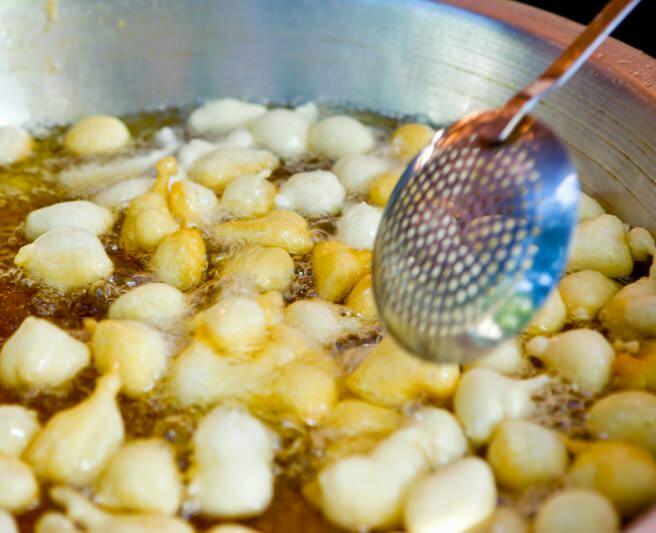 The dough balls are formed into flat shapes and fried on both sides until golden brown. 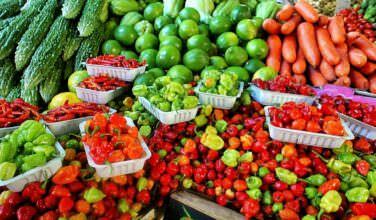 From there, you can eat them as-is or fill them with ingredients to make a sandwich or a gyro. Bread in general is an important part of Greek cuisine. Fried bread is a great alternative to oven-baked bread because of how easy it is to make at home.